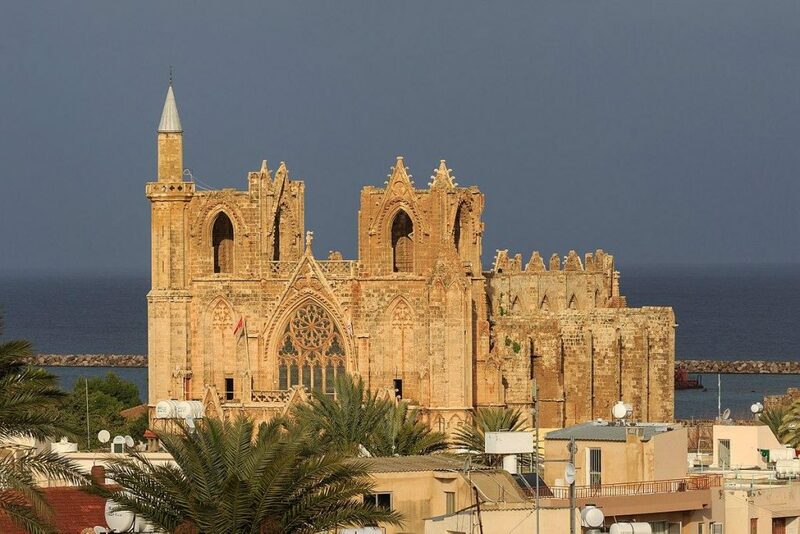 The tourist attractions available in Famagusta are quite different to nearby Ayia Napa, being considerably less touristy and more for the native Cypriots. North Cyprus is well known for its extensive gambling and innumerable casinos, and Famagusta is certainly no exception to this. Scuba diving is one attraction for both tourists and locals, and some superb Mediterranean dive spots are just a short boat trip away. While you’re staying in Famagusta, do take a look at the ghostly, deserted Varosia (Maras) strip, before heading to Protaras to enjoy a ride onboard their open-top Red Bus Tour. The five-star Salamis Bay Conti Hotel and Casino is where the main gambling action takes place and this venue ranks amongst the best on the whole island, with almost 150 different slot machines and around 20 individual gaming tables, including blackjack, roulette and craps. Further popular Cypriot casinos are to be found at the Palm Beach Hotel and Casino, and the relatively nearby Kaya Artemis Resort. Scuba diving is an especially popular attraction in this part of Cyprus and a number of enticing and truly exceptional dive spots are conveniently located within the Famagusta area, both to the north and around the Karpas Peninsula, and to the south-west, between Ayia Napa and Larnaca, where the renowned Zenobia shipwreck is located. The Karpas area also contains more than its fair share of shipwrecks and underwater attractions, where if you are fortunate, you may even encounter the remains of some sunken amphorae, as well as the occasional barracuda, tuna or even a turtle. Perhaps the most haunting and downright weird tourist attraction on Cyprus, the abandoned Maras district (known in Greek as the ‘Varosia’) really is a sight worth seeing. The Varosia is a lingering reminder of the relatively recent year of 1974, when the Turkish invasion took place and this whole area was barricaded off with barbed wire, becoming something of a no-man’s land. The beach and crumbing high-rise tower blocks remain unused and make the Varosia area of Famagusta appear rather like a ghost town, with just a tiny portion of this former leading beach resort being still occupied. Tourists with their own set of wheels may like to drive along the western side of Maras and peer through the fence, although do bear in mind that photography is not permitted.